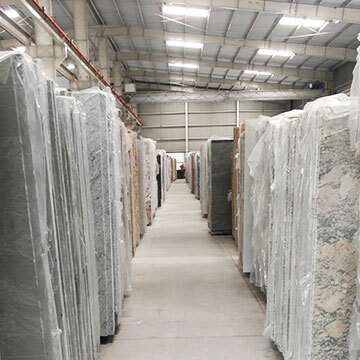 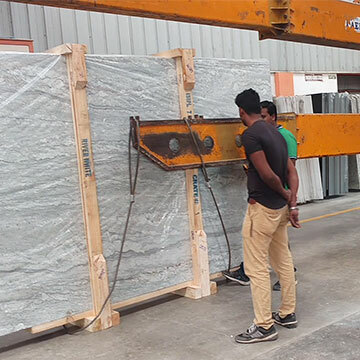 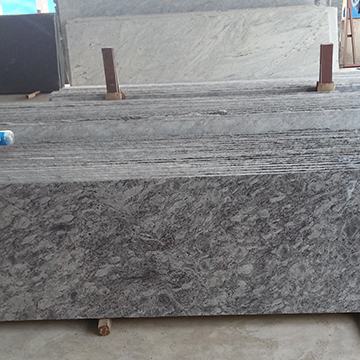 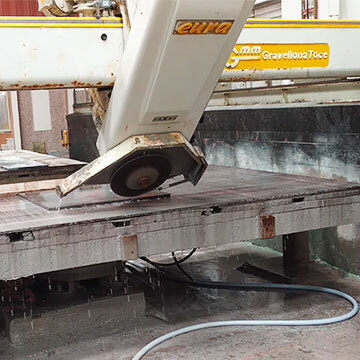 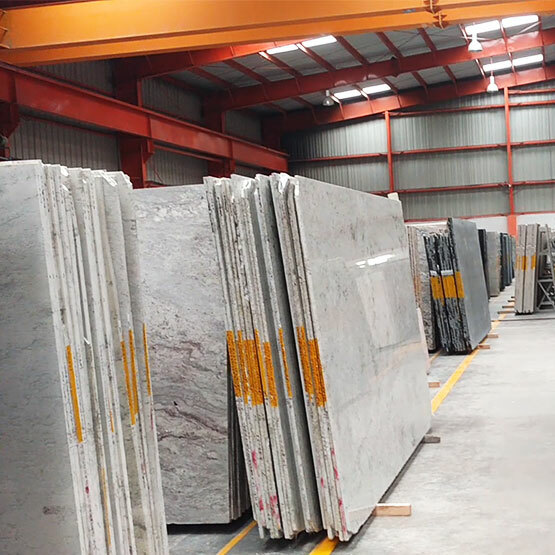 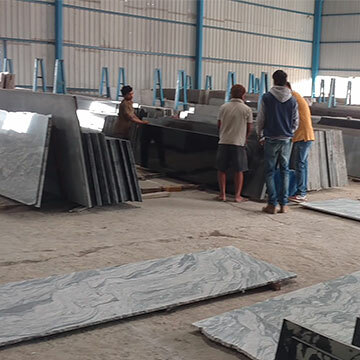 Quality Marble Exports backed by expertise and know how in the field, we are well equipped to meet the exacting quality standards expected in the international market. 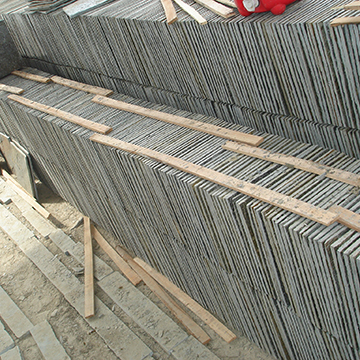 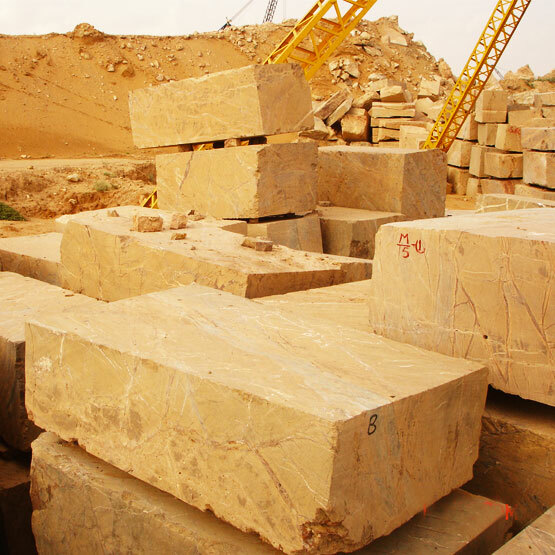 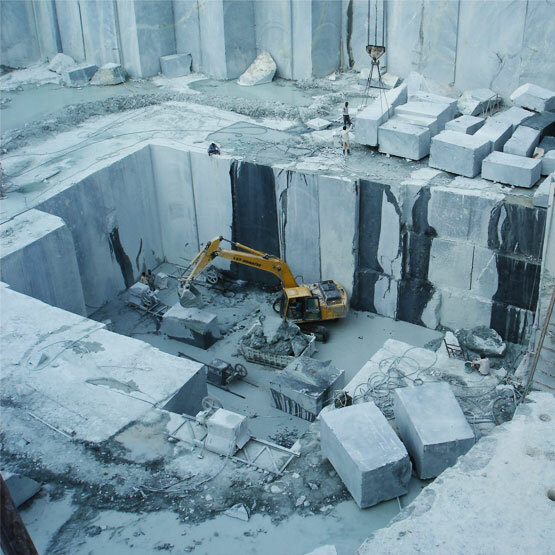 We possess fully mechanized quarries that are backed by state of the art machinery to manufacture quality products. 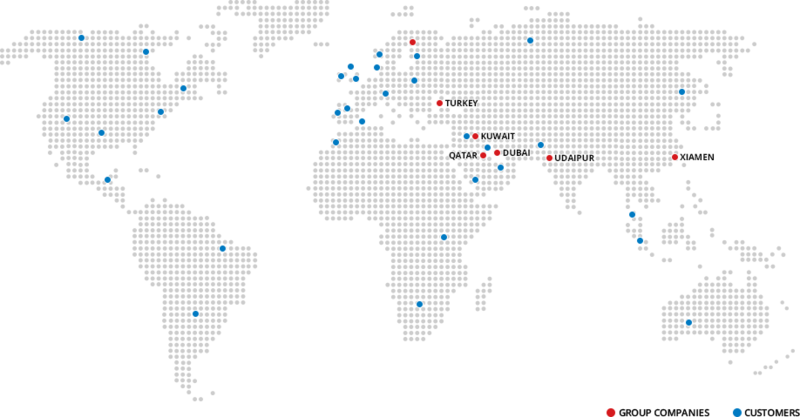 We are constantly updating ourselves on the changing technological trends to face the global challenges.